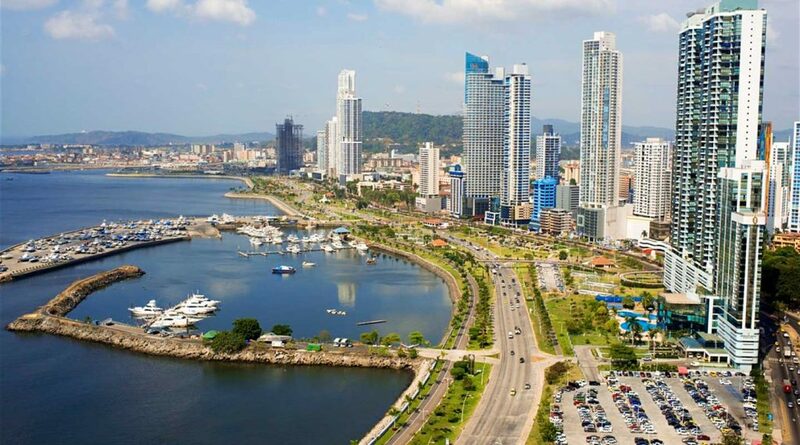 Panama has long been known as the “hub of the Americas”, and is regarded today as one of the most significant transportation and logistics countries in the world. Its regional hub status, excellent location and good infrastructure are several similarities with Singapore. Global EduHub partnered Edufirst S.A. to launch a preschool brand called Cleverest Early Education, which has since opened its first school in January 2018 in Panama City. The opening of Cleverest Early Education is the first step of a regional effort to promote quality early childhood education in the Americas.